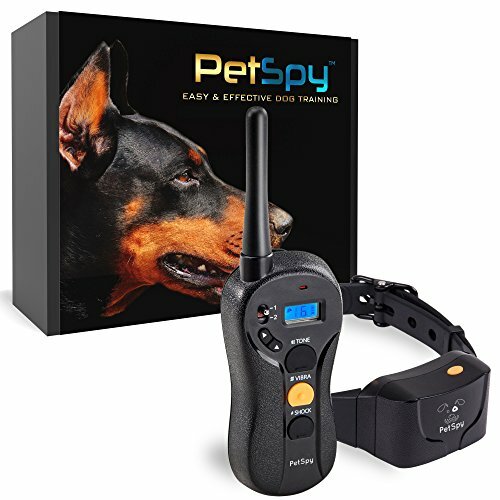 BLIND OPERATION DESIGN WITH NEW PETSPY P620 DOG TRAINING COLLAR - ENHANCE YOUR DOG TRAINING OR GET YOUR MONEY BACK! HAVE YOU EXPERIENCED ANY OF THESE PROBLEMS WITH YOUR PET? If you have any questions about this product by PetSpy, contact us by completing and submitting the form below. If you are looking for a specif part number, please include it with your message.